Whoaa just look at those roses? Don't they look so artistic. 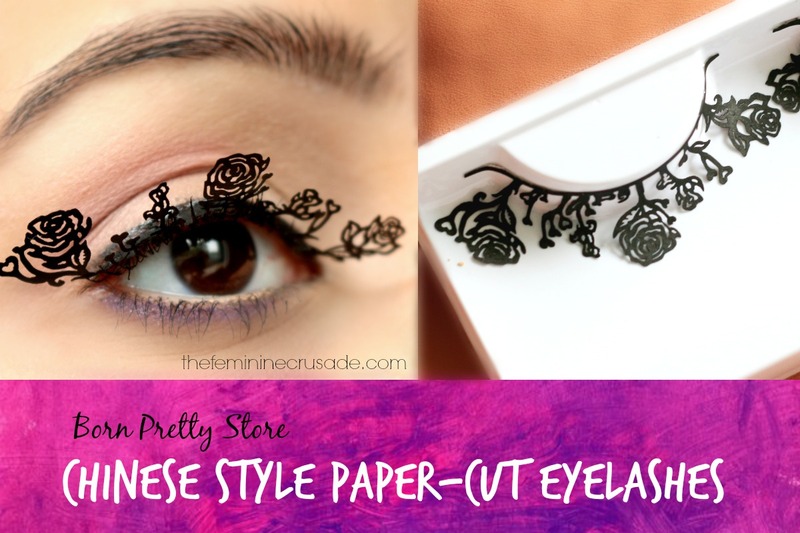 I was sent these unique Rose Chinese Style Paper-Cut Eyelashes by Born Pretty Store. And they cost only $3.36. 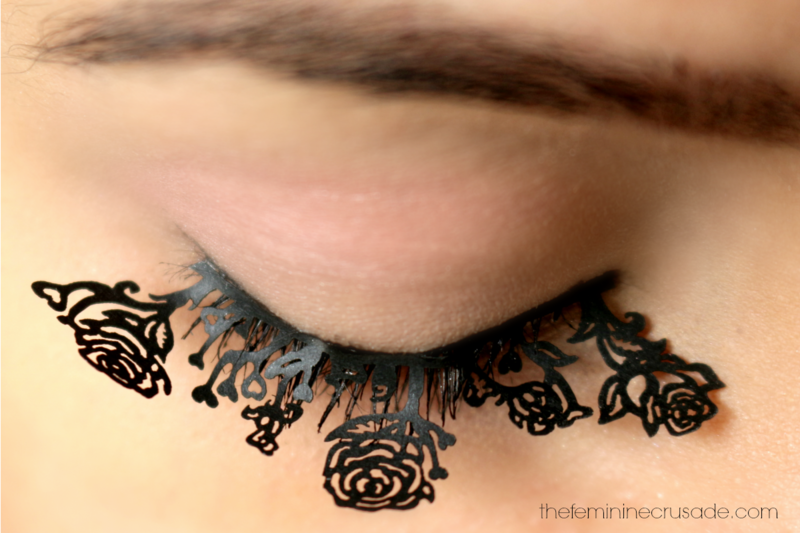 And these paper-cut eyelashes don't just come in this one design. There is a big range available from magpies to cats to eagles to butterflies and so on. As pretty as they are, it was a slight nuisance to apply them. I used my DUO eyelash glue for the application. They do come with their own complimentary glue, which truth be told is kinda useless, very watery and does nothing. 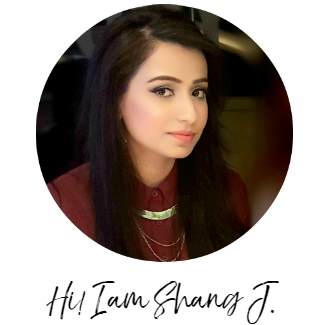 Since the lashes are very lightweight and paper-y, they don't sit so easily. Though after some struggle, I did manage to get them on. As the pictures tell you, they are very decorative. Perfect for a fancy party! I kept the eye look very simple above, to make the eyelashes pop out. 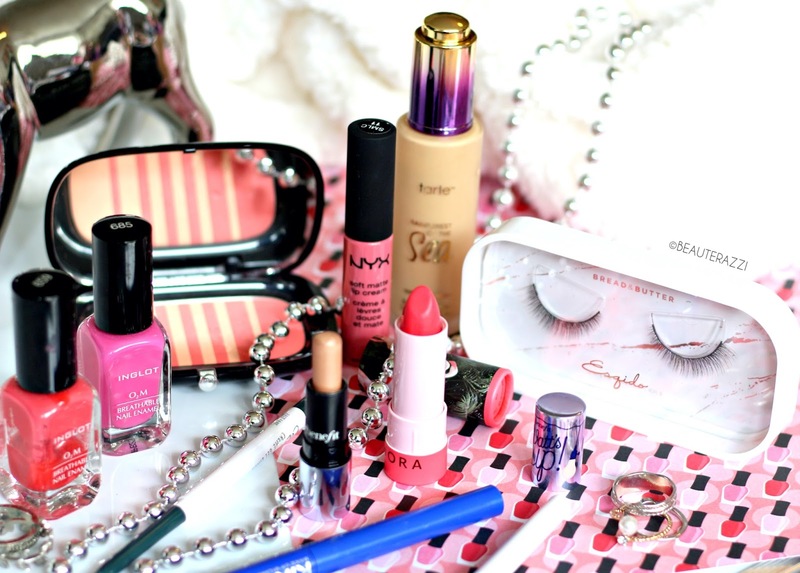 I have a peach-y shade (NYX Powder Blush in Peach) in my crease and a purple eyeliner (Essence Coolest Chic) on my lower lashes. 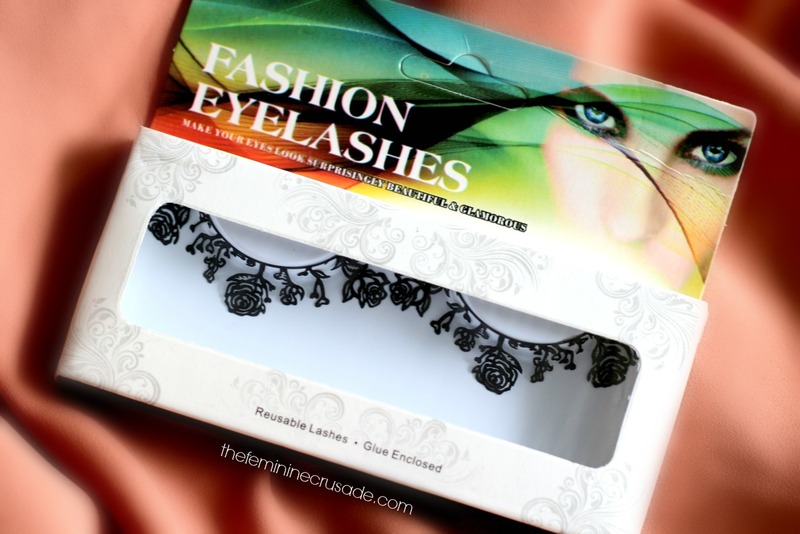 This particular pair of eyelashes can be purchased here for $3.36 with free shipping worldwide. Get an extra 10% off by using the code SJH10.